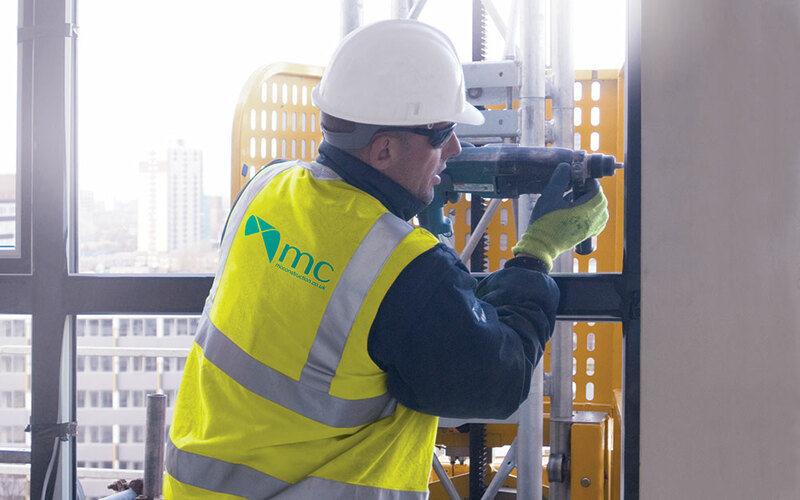 The ultimate test in health and safety – repairs to a 10-storey office block owned by the Health and Safety Executive, including asbestos removal and working at height. 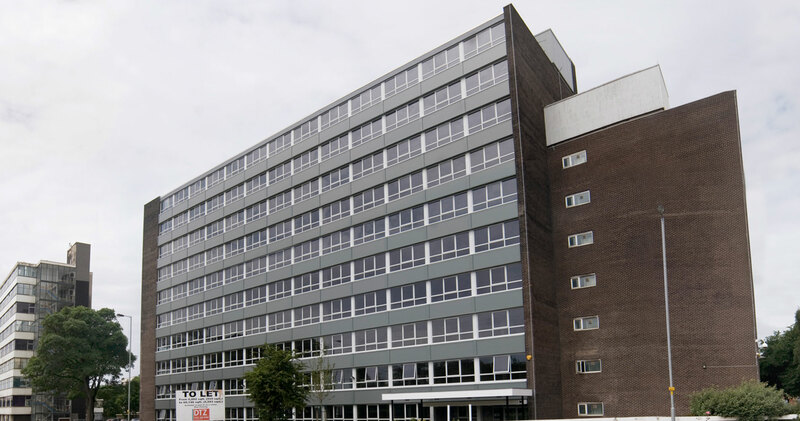 The main focus of our work was the replacement of all windows and associated asbestos-lined spandrel panels. 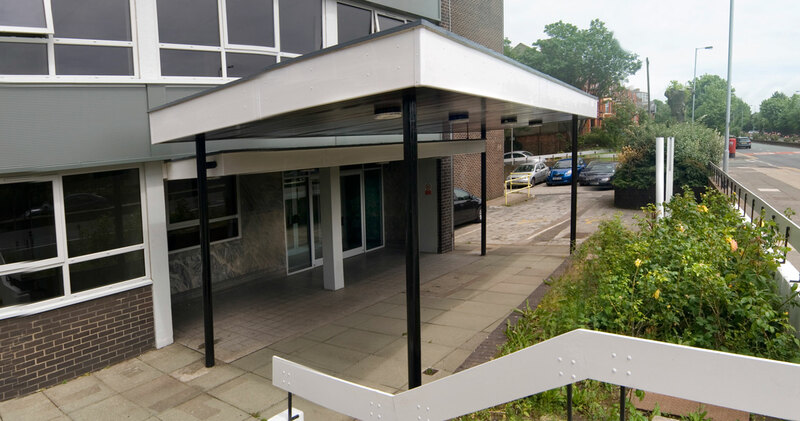 Other works included brickwork and concrete repairs, upgrades to lightning conductors, cradle rails and anchor points and repairs to the roof, stairwells and entrance canopies. Our site compound included a recycling point and the metal and glass from the old windows were segregated on site. The replacement windows are made from fibreglass and are an environmentally friendly alternative to aluminium as they last three times longer and are more energy efficient. 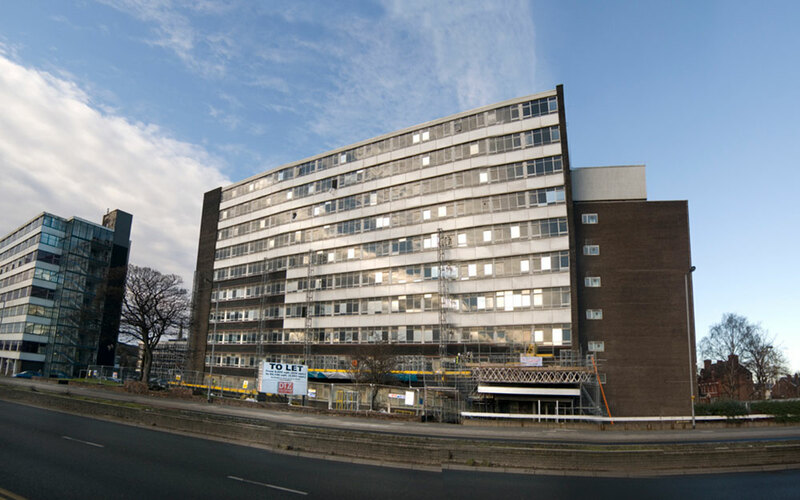 The removal of the asbestos-lined spandrel panels was a key concern on this project, especially considering the nature of the client. Working with the client and our subcontractor we came up with a method for their removal which negated the need for the total encapsulation of the building. 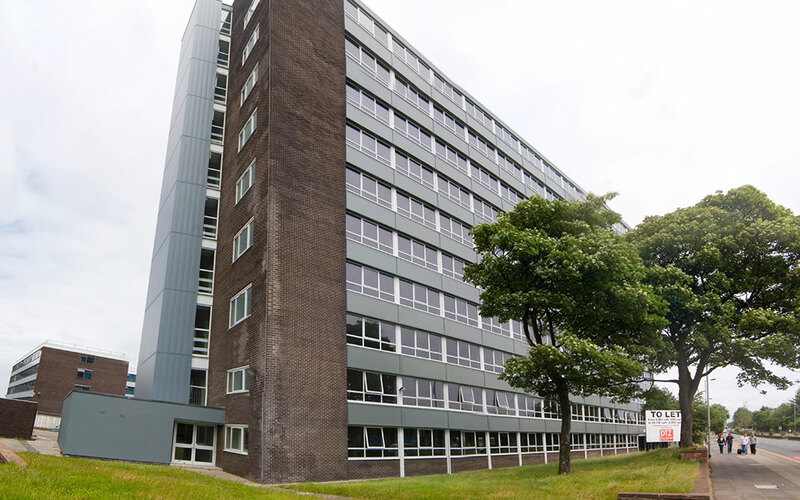 Mast climbers were used instead of scaffolding to minimise disruption to the building’s users. 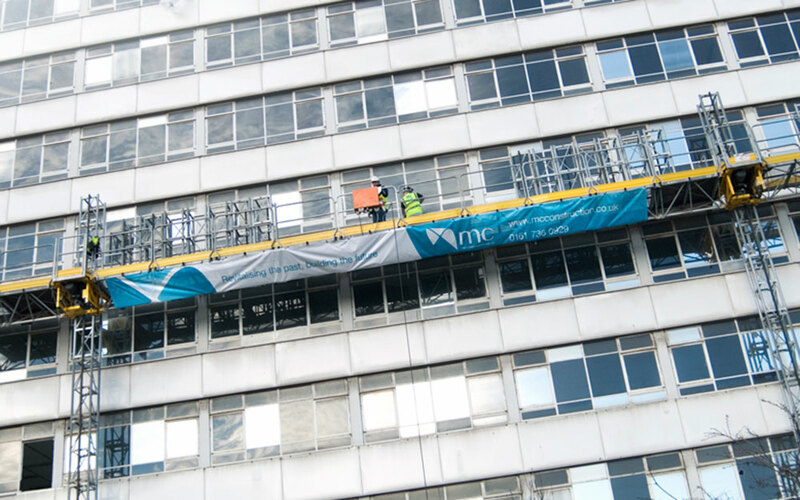 Our independent health and safety advisors, Construction Safety Services North West, carried out regular tool-box talks on the dangers of working at height. 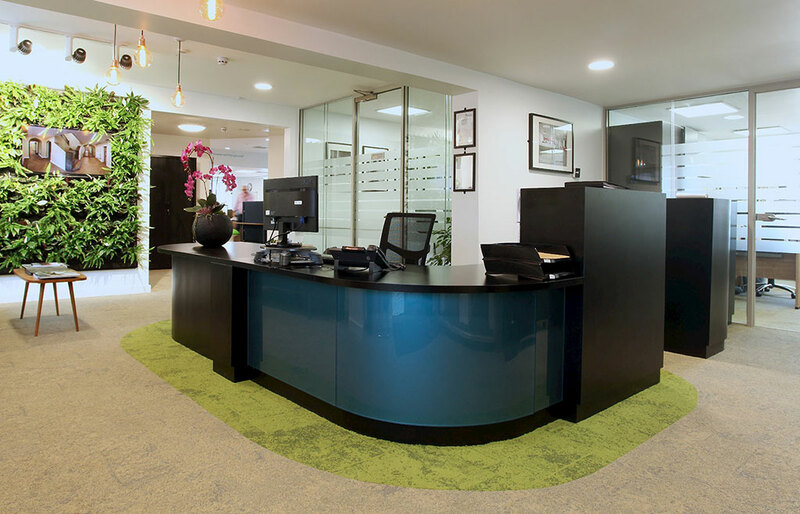 "Throughout the project I was greatly impressed by the skill and quality by which the works were carried out. The works programme had a strict deadline for completion which was met despite significant delays for inclement weather. Meeting with this deadline was certainly assisted by Manchester and Cheshire's organisation, dedication and hard work. 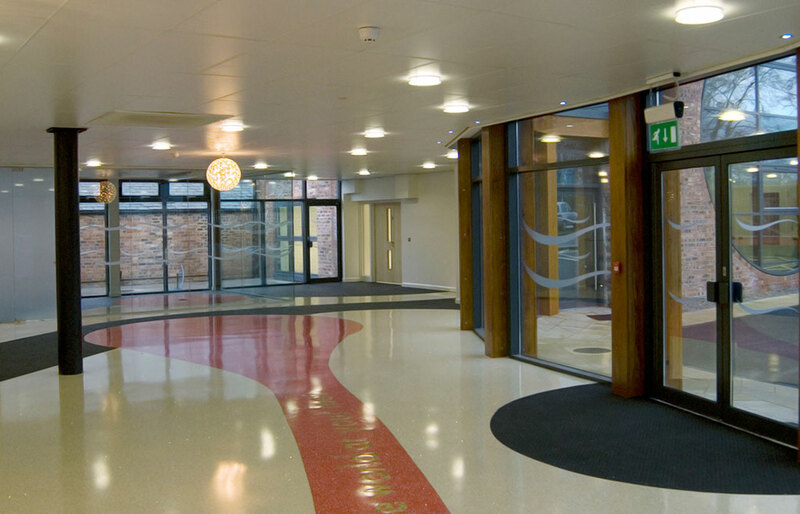 Given the nature of my client, health and safety was an essential priority and throughout the project, health and safety was managed excellently. 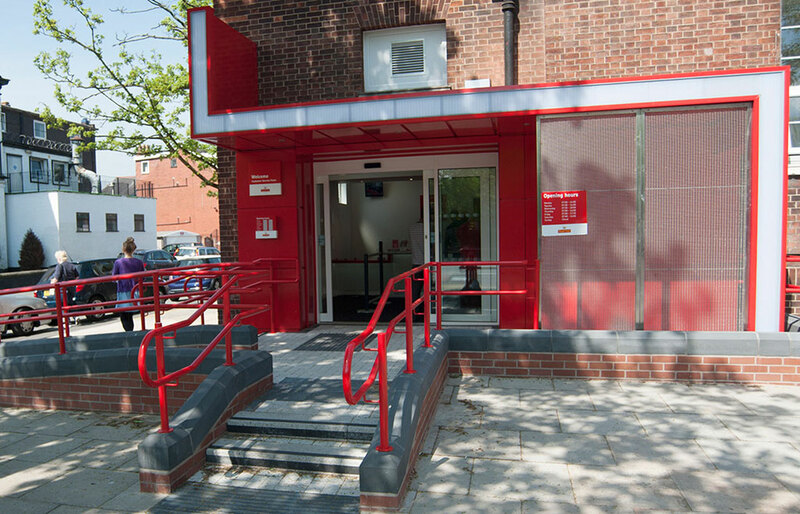 I believe that the success of this project was also greatly facilitated by Manchester and Cheshire's site and contracts teams. Many of the key staff are trades based, giving them a valuable understanding of the practicalities of the project and providing achievable, sensible solutions to the problems encountered."